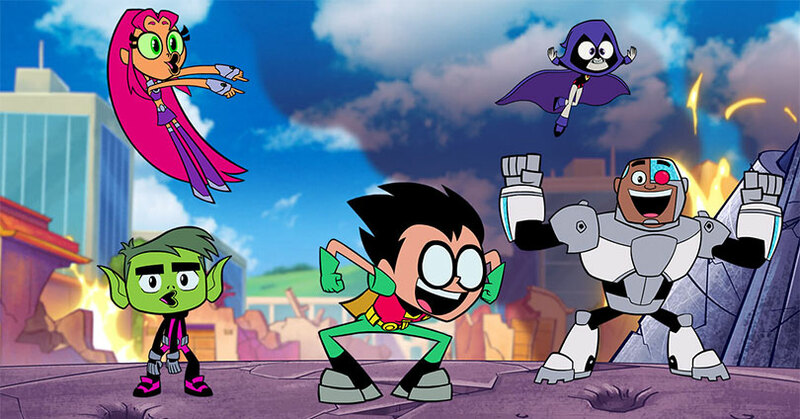 Although there are some animated films that cater to both adults and kids, Teen Titans GO! to the Movies is not one of those films. The film just has so many cheesy moments that simply caters to kids. Adults may enjoy the random songs that happen during the film, but regular moviegoers without kids will find these songs to be really annoying. It would help if these songs are catchy in any way but they’re ultimately not. 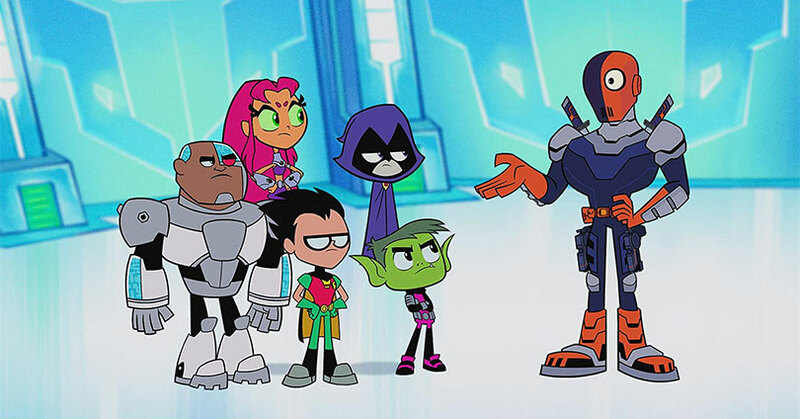 Not to mention, the film feels like a bunch of “Teen Titans GO!” episodes put together, especially with all of the quick introduction of new subplots throughout the film. Thankfully, the rapid-fire jokes hit more than they miss. The kids will definitely love all the jokes but adults will enjoy all of the random pop culture references. In a way, it’s like The LEGO Movie but not as clever. At the same time, the film is very heartwarming too. The Titans’ family mentality is so sweet to watch on screen. In addition, you begin to feel a little sympathetic towards Robin’s quest to get his own movie. But because of this, the film doesn’t quite focus on the team but on Robin instead. He’s the only character who seems to have an arc in the film. So in a way, art kind of does imitate life since he does get his own movie. On the other hand, the rest of the Titans don’t really develop throughout the film. They act more like supporting characters instead of main characters. The same thing can be said about Slade, who is highly underused in this film. Like the rest of the Titans, Slade doesn’t really develop much during the film. In addition, he never truly feels like a villain until close to the end of the film. Overall, Teen Titans GO! to the Movies is a fun superhero film that the kids will absolutely enjoy. Adults, on the other hand, might find the movie to be a bit ridiculous. Nevertheless, families with young kids finally have a superhero film that they can all watch together. Teen Titans GO! to the Movies hits Blu-ray with a 1080p MPEG-AVC with a 1.78:1 aspect ratio. Since this a flat 2D animated film, there isn’t much contrast to talk about. However, the black levels are a pure and inky black. In addition, the brightness is vivid without any hint of bloom whatsoever. At the same time, the edge detail on the animation is incredibly sharp. As impressive as the video looks, the color reproduction looks even better. The wide array of colors vibrantly pop from the screen. Overall, this is a great video transfer. Teen Titans GO! to the Movies hits Blu-ray with a 5.1 DTS-HD Master Audio track. The audio mix is just as playful as the film itself. First of all, the music is layered nicely over each individual speaker. Needless to say that most of the mix’s atmospherics come from the music. The sound effects seamlessly and accurately pan through the soundstage in such a playful way. With everything that happens in the mix, the dialogue can be heard clearly through the center channel. The subwoofer gets some love too as the subwoofer rumbles with each and every song. Overall, this is a really playful audio mix. As you can see from the above list, most of the special features revolve around the music in the film. If you’re a fan of the music then you’ll definitely love the music video and sing-alongs. “The Late Batsby” is a cute and funny short film that’s definitely worth watching. “Red Carpet Mayhem” is a bit of a useless short since it simply rundown all of the things that happen in the film. 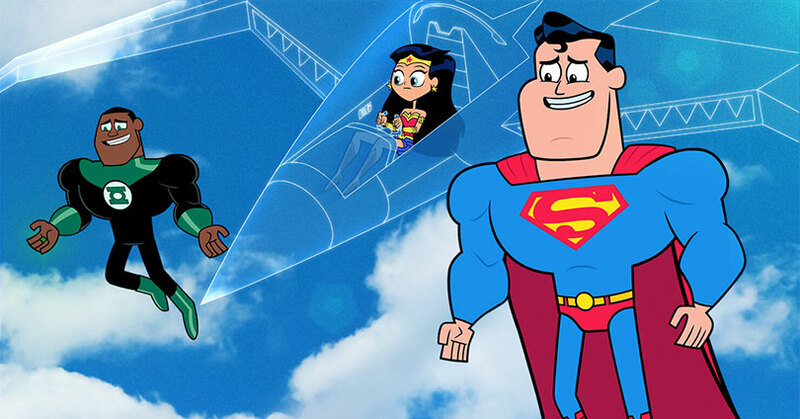 On the other hand, “Shenanigans” is a funny live-action where people in Teen Titans GO! mascot costumes go around the Warner Bros lot while a security guard is chasing after them. “Translated” is an interesting bit where it showcases lines from the movie in different languages. It’s definitely worth watching for the final segment. “Animatics” is for those who want to see how an animatic translates to the final product. 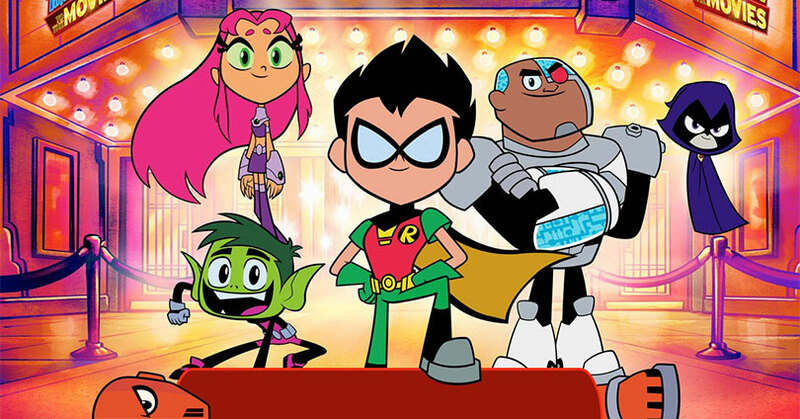 Overall, Teen Titans GO! to the Movies is a fun animated film that caters mostly to kids and/or fans of the show. The video transfer and audio mix are amazing while the special features are a bit lacking.